How long does it take to finish a piece? Where am I at in your list of orders? 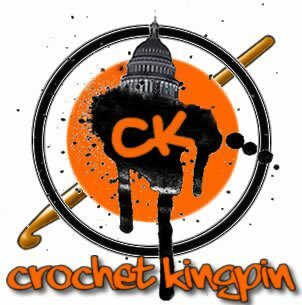 How long will it be before I receive my Crochet Kingpin Custom Design? These are questions I’m met with on a regular basis. I’m blessed to have a community of folks who support me and have been patient as life happens and i create art that happens to keep your neck warm. Thank you! In efforts to answer those questions, I’m posting a weekly queue on Instagram Sunday Nights and the posting greater detail here on Mondays. You will be able to track just how fast i’m making pieces, see where your order falls in my weekly scheme, and have an idea of how long it will be before you receive your order. You can also do what you have been doing, contact me directly through DM’s, emails, and calls, but this is a great option that may answer some of the questions. Plus you get to see all the dope records I’ve been playing. Previous post#NowCrocheting – Double Wide Infinity Scarves While Listening To Records!